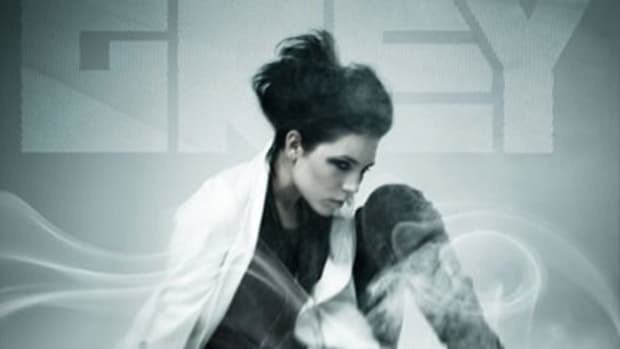 On the surface, Skylar Grey might seem like your ordinary alt-pop songstress. Upon closer inspection, however, she has a sharp edge, as evidenced by 2012&apos;s Eminem-assisted C&apos;mon Let Me Ride. 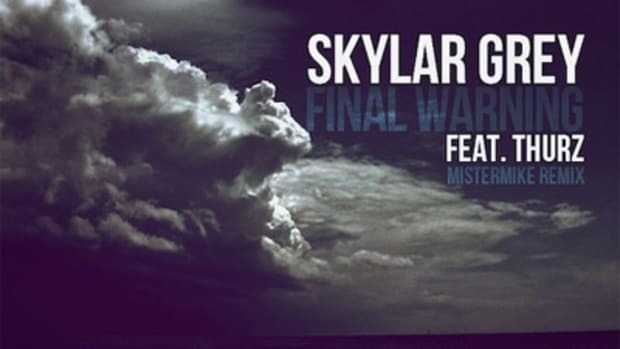 Her latest effort, Final Warning, is a lot like her persona: while Skylar&apos;s irresistibly raspy, yet soft vocals make for an intoxicating, catchy listen, the record&apos;s ear-pleasing qualities belie its dark subject matter. 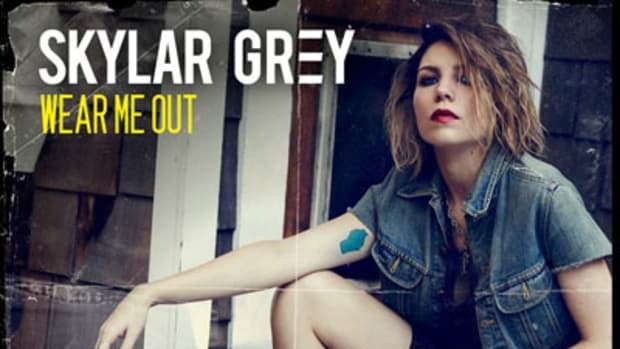 Backed by a string-driven beat from Alex Da Kid, Grey takes up arms against a new ex, refusing to be heartbroken and vowing that she will come out on top at any cost. Final Warning is the latest single off Grey&apos;s debut LP, Don’t Look Down, set to drop this July via KIDinaKORNER/Interscope.